Caratini, 25, is batting .545 with one double, one homer and four RBI in five games with the Cubs this season. He broke the hand during a swing in his last at-bat Thursday night, a 2-0 Cubs win over the Pirates. The Cubs recalled catcher Taylor Davis from Triple-A Iowa to back up Willson Contreras. 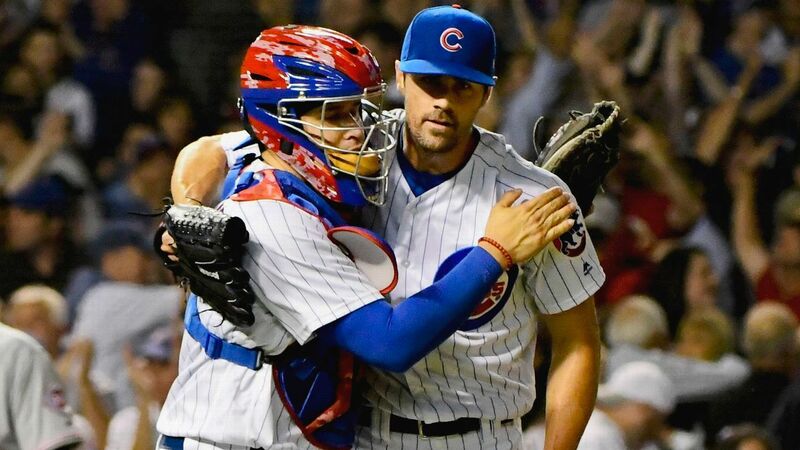 Both Maddon and general manager Jed Hoyer indicated the Cubs may look for outside help at that position while knowing they’ll get Caratini back in late May. Davis, 29, has played parts of the last two seasons in the big leagues with the Cubs, batting .278 (5-for-18) with one double and three RBI in 13 games. He is 2-for-14 (.143) with one homer and two RBI in four games with Iowa this season.